Rejected 2011 AW177 Dunny Designs! 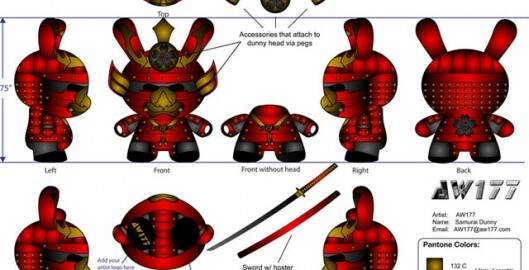 I was invited by Kidrobot last year to submit some designs to be considered for the 2011 dunny series. I was flattered that they would consider my artwork and took to the task at hand – but only having one week to work on designs made me rush a little bit, and felt I could have made even better designs had I more time. Anyway, Kidrobot rejected all my designs and since I don’t think they’ll use them in the future, decided to post them up.